What's on the Outside Counts part 5 of 8! 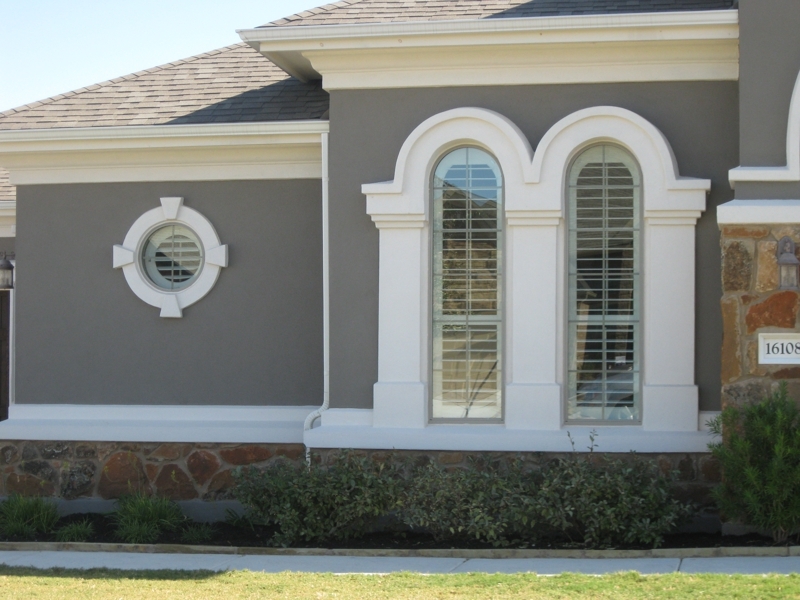 Stucco siding can be spotted on Spanish and Mediterrranean style homes. You can identify it by its flat, smooth concrete look. It is composed of cement, water, and materials such as sand and lime. 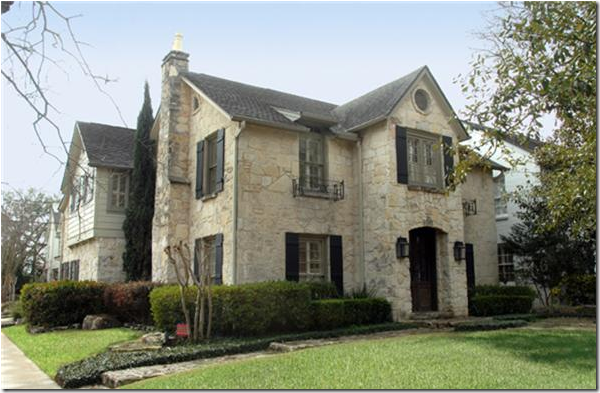 Many homes built after the 1950's use a lighter synthetic material that resembles stucco. 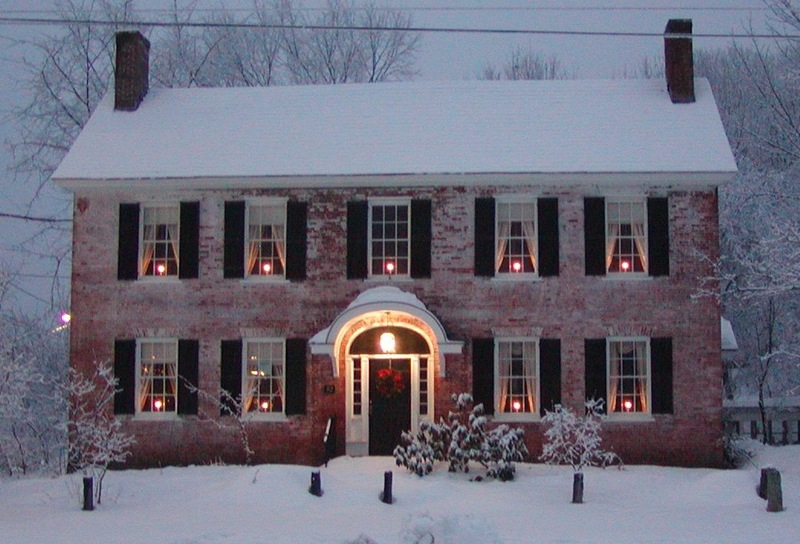 To tell whether the home is made of genuine stucco, tap the walls; if you hear a solid sound, it is likely to be real. Pros: Durable, fire-resistant, and a good insulator. Rarely needs to be repainted; works best in a dry climates. 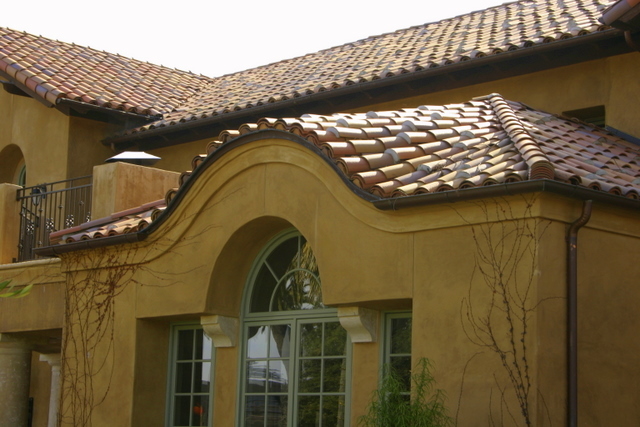 Cons: Not ideal for wet climates; some forms of syntheitc stucco have been associated with moisture problems. What's on the outside Counts! 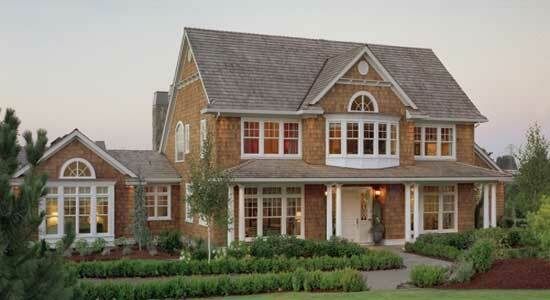 Cedar shingle siding homes, also called 'shakes,' are usually found in the New England area among Cape Cod homes. The cedar shingles can be stained in a variety of earth-tone colors. This is a very distinct style that evokes thoughts of shore life on either of our Northern coastlines--just like the homes of old time sea captains! There are a few fine examples in the Louisville area and are certainly eye-catching because they are so unique. Cons: Often viewed as high maintenance since shingles need treatment about every five years to prevent rot or mildew; not the best choice for regions where fires are more common. Happy Holidays to everyone and have a great week! 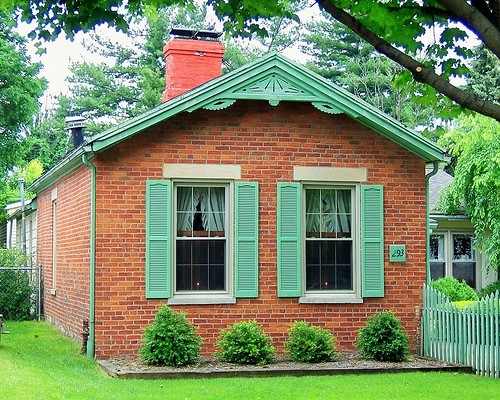 Brick has been a mainstay for centuries and tends to be a favorite among many Louisville home owners. 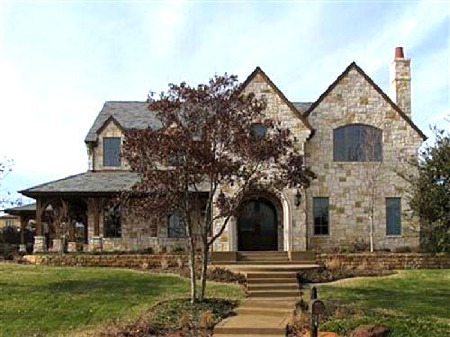 The brick is usually laid outside of a wooden frame of a house. Brick can last a lifetime, very rarely requiring any patching or repairs and will continue looking the same as it ages for years to come. Pros: Tough, durable, and low-maintenance; doesn't rot or fade. Is good for keeping a home warm in the winter and cooler in the summer. 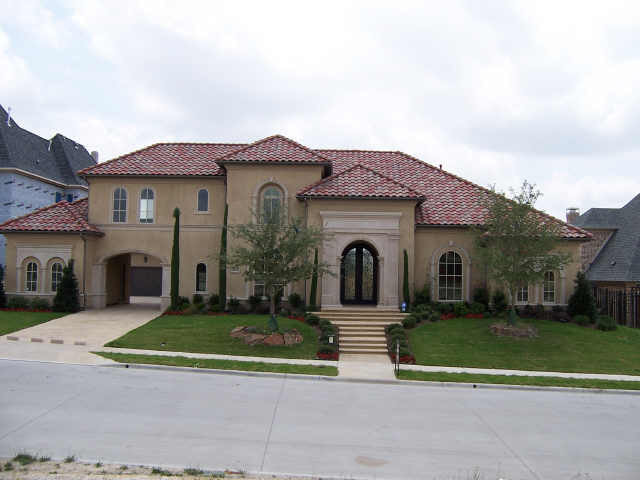 Is sturdier during extremeweather than most home exteriors because of its weight and rigid form. Usually increases the value of a home. Cons: Expensive due to the high cost of materials and installation. Is prone to damage in earthquake/erosion areas because is is such an inflexible material. 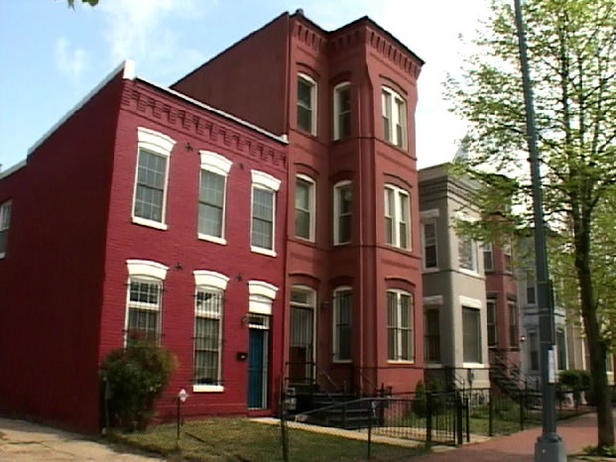 Brick row houses are attractive. A painted ranch can be many colors and blend nicely with the environment. A beautiful looking house consists of not just a close knit family beut a tastefully decorated interior and an inviting exterior. 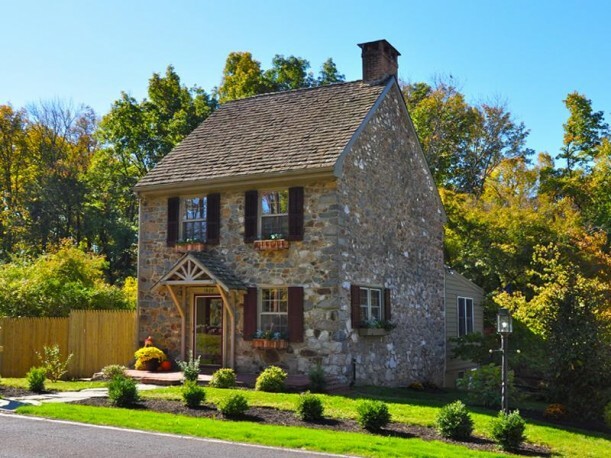 Last week we talked about stone exteriors. This week I want to talk a little about cement fiber siding. One of the latest developments in residential siding is cement fiber. It comes in a variety of finishes and can be made to resemble wood or stucco. It's made of sand, cement and cellulose fibers. Cement fiber siding is known as a 'green' material and can be made from recyclable items. 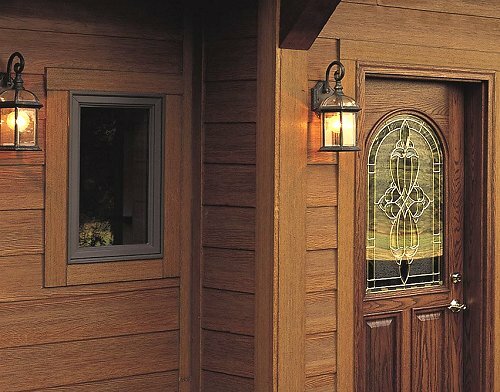 Pros: More durable than wood or stucco; low maintenance, fire-proof, and water-resistant. Wont' rot or be prone to insect damage. if it isn't painted correctly so use a qualified contractor. Also, it is a very heavy material that needs significant structural support. 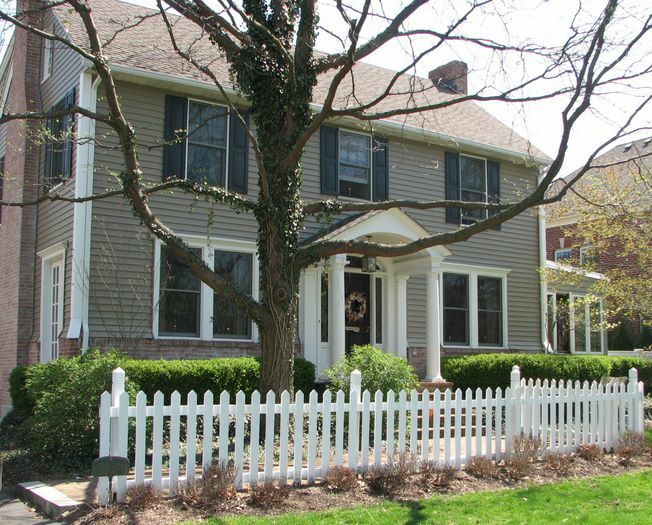 Hope this helps when you are considering home exteriors. Have a great week everyone and try and stay warm and dry! 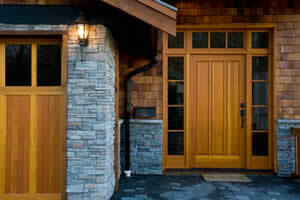 A home's exterior is the first impression that can beckon buyers to the front door. Attractiveness aside, the siding materials used also can serve as an important detail in judging upkeep and extra costs down the road. 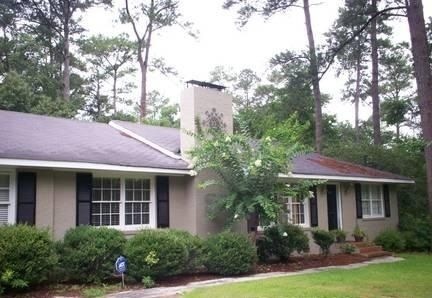 In the next few weeks I will cover some of the most common home exteriors with the pros and cons associated with each. Some exteriors, made of actual rocks or stones, are known for being able to withstand extreme weather conditions, but their extra durability can come at an increased cost. Stone veneers can be one way to cut costs and still achieve the high-end look. 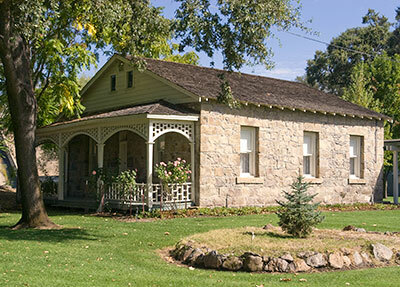 Stones used on homes are often used as an accent and to add depth in highlighting one wall or section of the exterior. Pros: Known as the most durable of all building materials, it can withstand severe weather and is considered low maintenance.